There is little to no downtime after a CoolSculpting session, so you may resume normal activities the same day. At Cosmetic Dermatology & Aesthetic Laser Center in Swampscott, Massachusetts, we are happy to offer this successful fat-reduction procedure to our patients. Our bodies convert excess calories into fat, which is then stored in our body’s fat cells. Fat cells cannot divide, regenerate, or move from one area in the body to another. We are born with a certain number of fat cells and when we gain weight, they expand and when we lose weight, they shrink. CoolSculpting is an option to eliminate fat cells for good by freezing them. Freezing away fat is based on science. Fat cells freeze at higher temperatures than surrounding tissues. 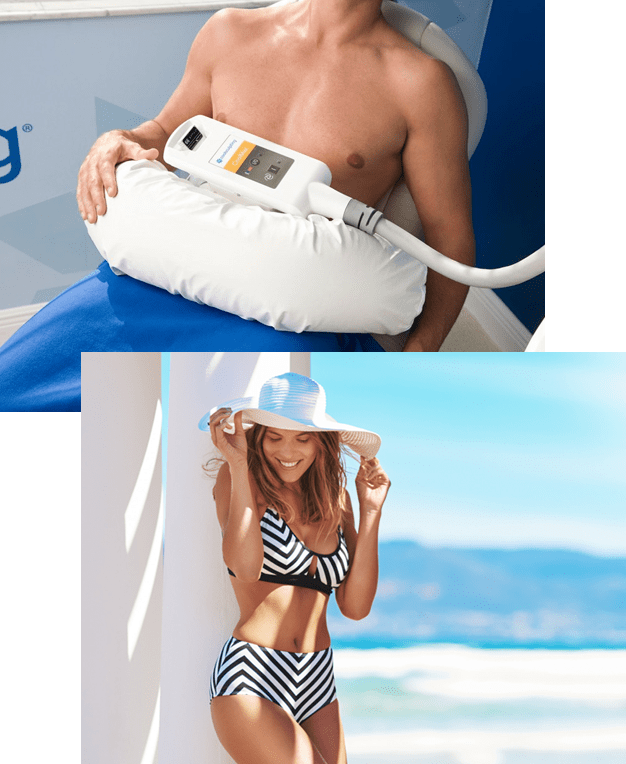 CoolSculpting technology safely delivers precisely controlled cooling to gently and effectively target the fat cells underneath the skin. The treated fat cells are crystallized (frozen), and then die. Over time, your body naturally processes the fat and eliminates these dead cells, leaving a more sculpted you. 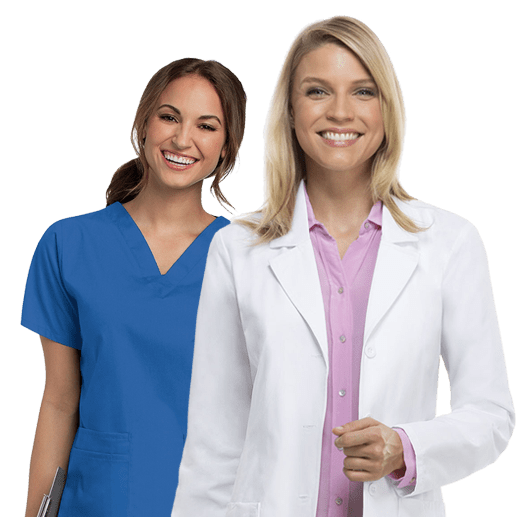 Who is a Candidate for CoolSculpting®? Good candidates have noticeable bulges in certain areas they’d like to get rid of. The CoolSculpting fat reduction procedure is specifically designed for those who have unwanted fat that resists diet and exercise. Unlike gastric bypass surgery, the CoolSculpting procedure is not a weight loss solution for people who are obese. It is, however a non-surgical alternative to liposuction. Request a one-on-one consultation with us to determine if the CoolSculpting procedure is right for you. During a consultation, our staff will help you identify the areas you are concerned with and determine if you are a candidate. You will like what you see after a series of CoolSculpting sessions. In the weeks and months following your procedure, your body naturally processes the fat and eliminates these dead cells. Once the treated fat cells are gone, they’re gone for good. Our trained staff will be on call for any questions and concerns you have before and after your treatment. Cosmetic Dermatology & Aesthetic Laser Center Howard S. Goldberg MD Inc.